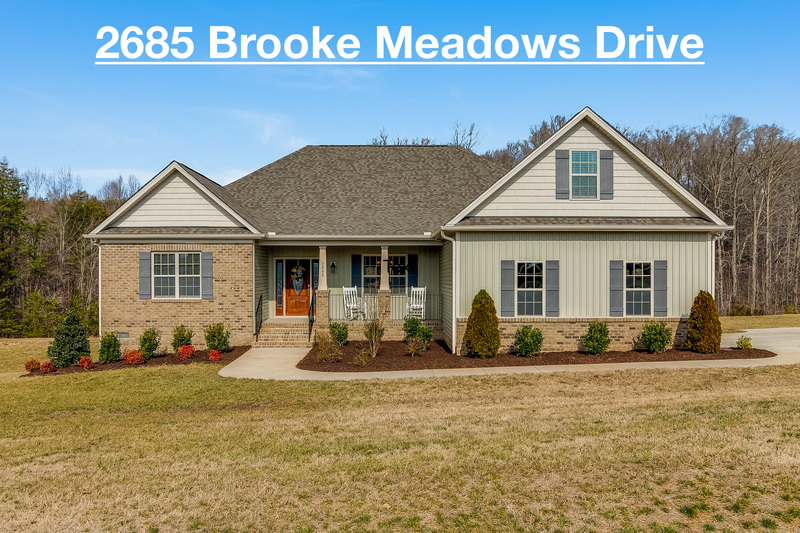 Brooke Meadows is a quiet community with small town charm located in Browns Summit. Close proximity to Greensboro and Reidsville. Neighborhood amenities include a Clubhouse, Pool and Tennis Courts. Do you want to learn more about Brooke Meadows? Call or e-mail me.